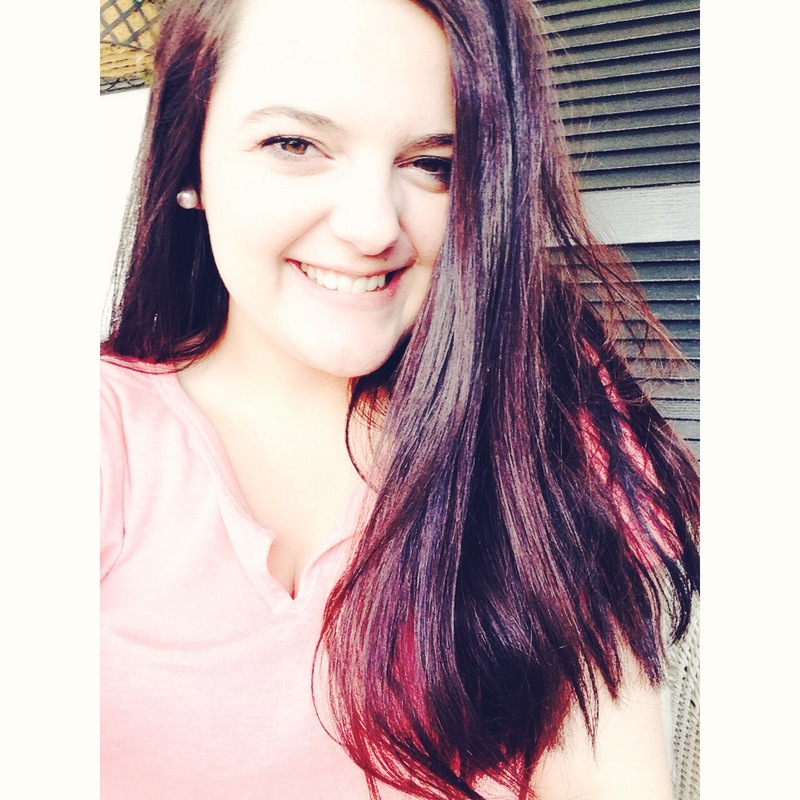 Hope | Heart | Home welcomes Hannah, our 18-year old granddaughter, to the writer’s desk. Oft times on Sonday afternoon, Hannah emails a “Sunday Writing” to me after being inspired or moved by the message at The Cove Church, Mooresville NC. Yesterday was such a moment. Unbeknownst to Hannah, I wrote about Cleopas and the Emmaus Road last week. Like Mimz’ – like granddaughter, amen? I’ll hush now and let you be blessed! We’ve all had our moments with Him, whether they be heart-wrenching or joyful, but, have we had our breaking the bread moment? The moment where we find clarity, and, finally get an answer. We see why something happened and the effect it will have on us. Sometimes, I feel like Cleopas as he’s walking down the road, shrugging his shoulders and kicking rocks. When in that moment you have utter disbelief in yourself and everything around you. You start to ask, “Why God? Why is this happening?” But then He soon appears and He answers you and He tells you what’s going on. Your breaking the bread moment is when God finally lets you see, He knows exactly when to tell you something. If you’re ever wondering why He isn’t telling you what it is you need to know, He may be waiting because He knows that you might not be able to handle it. He’s waiting for that special breaking the bread moment with you. She lights up our HOME. With the RaRa Linkup today! She is a writer like her Grandma. She has a beautiful way with her words. I know how proud you are of her by the way you spoke of her. She is definitely “my girl.” Thanks for dropping by Sheila! Susan – she is beautiful and one I am sure you are proud of!! Thanks for sharing her words with us today! Barb, she IS a lovely! She has such wisdom for being so young. Thanks for sharing I needed to hear that today. Aww, Amanda – thank you. She’s a keeper! Susan, first off, she is GORGEOUS! 🙂 She gives me hope too. So wise beyond her years. I love that phrase “breaking the bread” moments. God does come and break bread among us. There is hope in being gathered at the table. I love how she linked all that together. She is indeed a writer! Tara, HE always comes, doesn’t He? What lovely wisdom and great writing. Keep sharing, Hannah! I loved hearing from you! AND…I want to be a Mimzy when I am grandma! Thanks for sharing her with us, Susan. Colleen, I will be sure to have Hannah blogging here again! Ohhh this is so beautiful! She is lovely and the relationship here (like Mimz like granddaughter ha ha) is just so encouraging. Thanks to both of you for sharing. Natalie, thank you so much! Our prayers and words have not fallen to the ground, have they Marg’? O.M.G. love this! Hannah so much wisdom for a young lady. A sweet precious lady of Grace. Keep your eyes focus honey, our precious Abba will continue to bless and use you. Oh how I love ya!!! Heartfelt words with great wisdom. Thank you for this! Cheering you on from the #RaRalinkup from Purposeful Faith. Hannah your writings are beautiful words of wisdom to all of us. May the Lord continue to bless you with this gift as He has your special Mimzy Susan. Donna, I will be sure to tell Hannah your sweet, encouraging words!